If you’re still running Windows 7 on your PC, you might want to consider an upgrade. On January 14th, 2020 — exactly a year from today — Microsoft will cease support for the Windows 7 operating system. In other words, there won’t be more updates or security fixes. 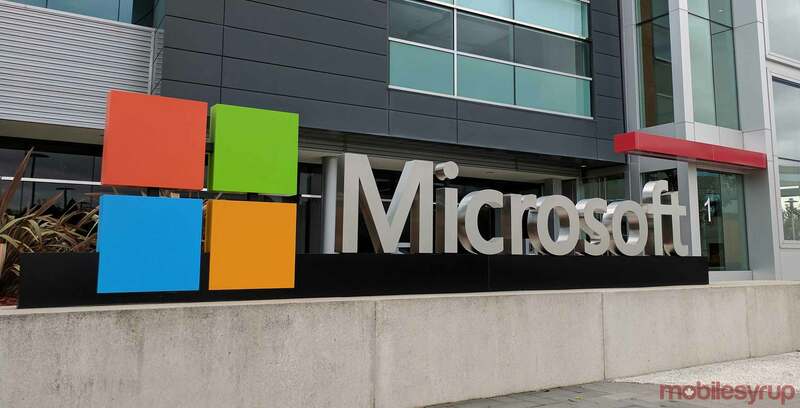 While Microsoft will continue to provide security updates to businesses who pay for extended Windows 7 support, individual users will soon be out of luck. Microsoft released Windows 7 in 2009, and it remains one of the most popular desktop operating systems to date. Recently shared statistics revealed that Windows 10 only just took the title of the most popular desktop OS from Windows 7 at the end of 2018. Currently, Windows 7 holds roughly 36.9 percent of the desktop OS market, with Windows 10 holding 39.2 percent. Ultimately, if you’re among those still using Windows 7, you may want to look into updating to Windows 10 or upgrading your PC to one that has Windows 10. You’ve got a year before Microsoft stops supporting Windows 7.